In this activity children learn how such an enormous plane can take off and stay in the air and design an Airbus for their school. 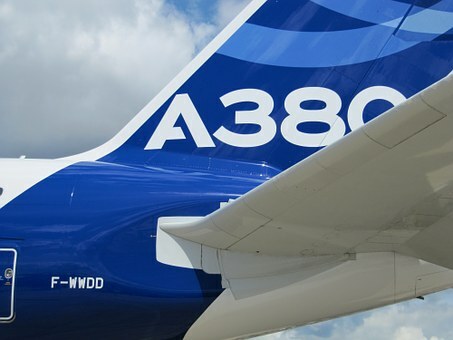 The world's biggest passenger plane - the Airbus A380 - has taken to the sky for its first public flight. The plane, which is taller than six double decker buses and longer than a football pitch, was designed and built by experts from many European countries. Inside, there's lots of room for people to relax and some of the planes could even have a gym and shops inside. Children learn to explain how such an enormous plane can take off and stay in the air. They design an Airbus for their school and consider whether it will fit in the playground.